If someone were to come from another planet and see the world through movies, they'd think that the world was populated by white men in their 30s who shoot a lot. I grew up in a slum neighborhood - rows of tenements, with stoops, and kids all over the street. It was a real neighborhood - we played kick-the-can and ring-a-levio. We need children to play the parts in movies. I'm just glad it's not my kids. Bonnie Bedelia married scriptwriter Ken Luber on April 24, 1969, and has two children Uri Luber (born 5 June 1970) and Jonah Luber (born 15 June 1976). She divorced with Ken Luber in 1980. 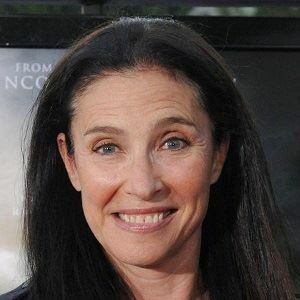 Later, she married a musician and screenwriter James Telfer on 24 May 1975 and divorced in the same year 1975. Furthermore, she married actor Michael MacRae in 1995. As for now, they are living happily and there is no news of separation or divorce. 1 Who is Bonnie Bedelia? Bonnie Bedelia is an American actress who is best known as Holly Gennero McClane in the action films Die Hard series. Bedelia began her career in theatre and during the 1960’s starred in the CBS daytime soap opera, Love of Life (1961–67), before making her movie debut in The Gypsy Moths (1969). 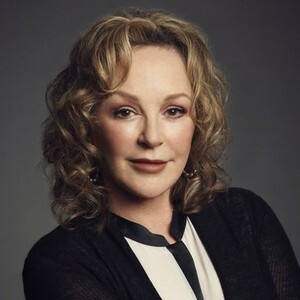 Bonnie Bedelia was born in the New York City, New York, United States on March 25, 1948. She is the daughter of Phillip Harley Culkin, a journalist, and Marian Ethel Wagner Culkin, a writer, and editor. She has two brothers and one sister Kit Culkbrothersry Culkin, and Candace Culkin. Bedelia was born in a difficult financial period when her father’s firm went bankrupt and they lived in “a cold-water tenement flat”. As of nationality, she is an American but her ethnicity is unknown. Bonnie Bedelia attended Hunter College of the City University of New York which is Professional Children’s School at New York City and also studied ballet at George Balanchine’s School of American Ballet. Before becoming an actress, Bedelia studied ballet and appeared in New York City Ballet, including The Nutcracker. From 1961 to 1967 Bedelia was a regular on the CBS soap opera, Love of Life, and worked on Broadway. She debuts in 1962 in Isle of Children and winning a Theatre World Award in the lead of My Sweet Charlie in 1966. Bonnie Bedelia made her film debut in The Gypsy Moths. 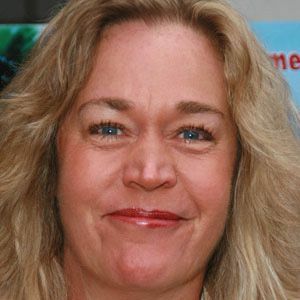 From 1970-1978, she starred in the comedy Lovers and Other Strangers, dramatic roles in The Strange Vengeance of Rosalie, and Between Friends, the comedy The Big Fix and played lead role in ABC drama series, The New Land. She was nominated for a Golden Globe for her role in 1983’s Heart Like a Wheel. Her best performances came as Holly Gennero McClane in Die Hard (1988) and Die Hard 2 (1990). 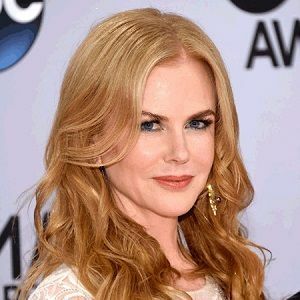 This was followed by various hit roles in films and TV series including Presumed Innocent (1990), Needful Things (1993), Her Costly Affair, Picnic, and Designated Survivor among the others. She has a net worth of $2 million and no detail information about the salary. During her long and famed illustrious career, she was not involved in any controversy nor she was in media attention with her rumors. We can say that she is far from all the media tantrums and gossips. Bedelia has the height of 5 feet 5 inches and has the weight of 57kgs. Her eyes color is Brown and hair color is Dark Brown. She fits in 42C bra size, US 8 dress size, and US 8.5 shoe size. Furthermore, she has a figure of 37-27-37 inches. Bonnie is not much active on social media profile like Instagram and Twitter. However, he has a Facebook account with around 1k followers.